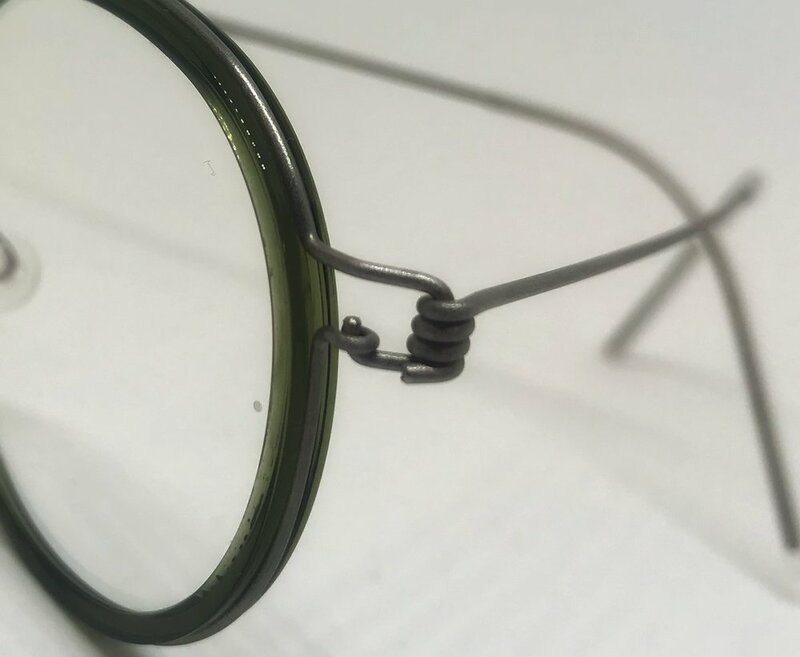 Lindberg frames are a unique design, which completely negates the need for screws. Medical grade silicon nose pads, and end tip covers give a great feel to the glasses while being hypoallergenic. We are proud to stock a selection of the Lindberg horn frames. Combining buffalo horn and titanium this range offers colours unachievable using man made products, while still keeping the lightweight comfort which Lindberg frames are so loved for. Utilising light weight titanium and acetate, even bold statement frames are beautifully comfortable and easy to wear. With over 30 colours of titanium to choose from each Lindberg frame can be custom made and totally unique to suit the individual wearer.